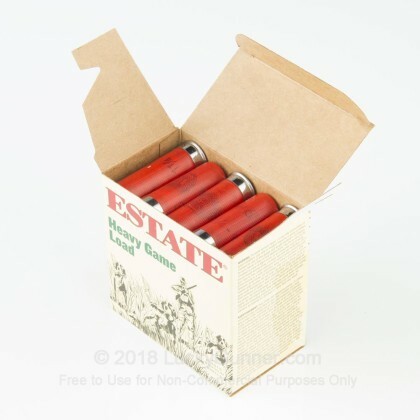 Suited for both clay shooting and upland bird hunting, this 12 gauge ammunition from Estate is a versatile sporting load that won't cost you an arm and a leg. This shot is also great for other upland game, like squirrel and rabbit. Each shell in this box of 25 fires a 1-1/4 oz. 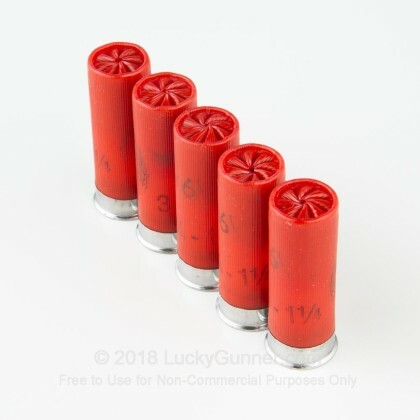 payload of #6 birdshot at a muzzle velocity of 1,220 feet per second. 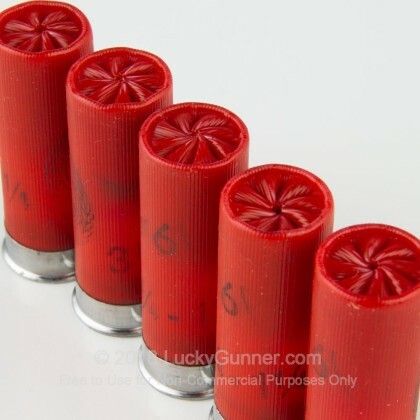 This results in relatively mild recoil and great patterns at medium range. 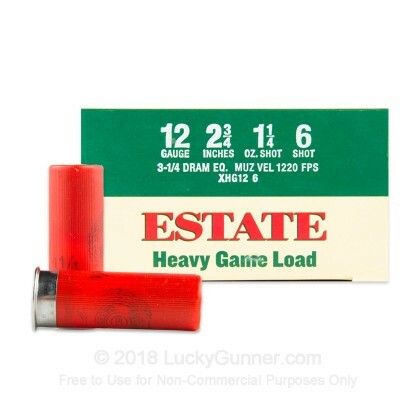 The larger #6 birdshot pellets used in this ammo give it adidtional breaking power for sporting clays, although they are still too small to provide the penetration necessary for self-defense against human attackers. 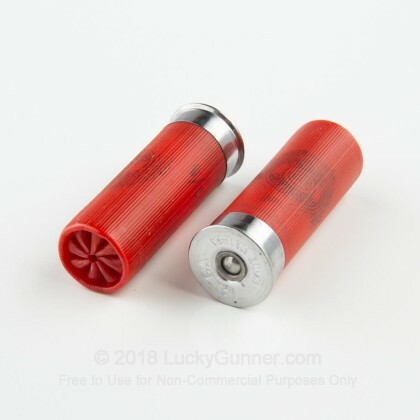 Check out our buckshot loads if you want your shotgun to do that job. 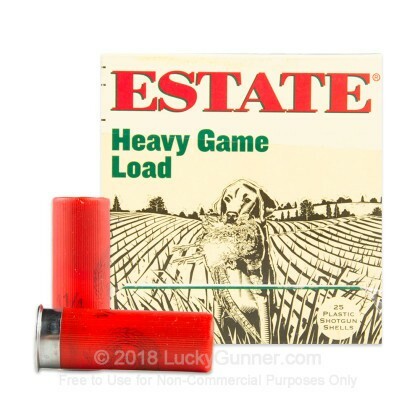 Estate ammunition is loaded by Federal in Anoka, Minnesota; both Estate and Federal are part of the Vista Outdoor group, which also owns notable shooting industry brands such as Bushnell, Speer, CCI, and Weaver.